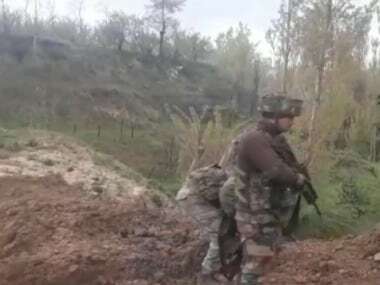 Jammu: Indian and Pakistani soldiers on Friday traded heavy gunfire on the Line of Control (LoC) in Jammu and Kashmir's Poonch district, officials said. Defence Ministry sources said the clashes began after the Pakistan Army resorted to heavy firing on Indian positions in Shahpur area. "We retaliated strongly and effectively. 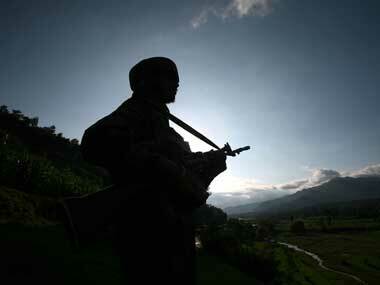 No damage or casualty has been reported from our side," an official said. 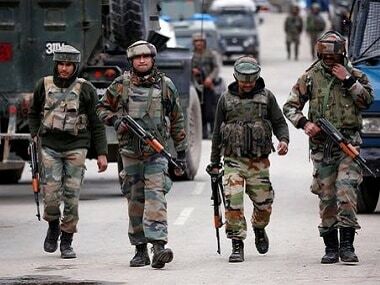 On Thursday, the Border Security Force (BSF) foiled an attempt by militants to sneak into Jammu and Kashmir from Pakistan on the international border in Arnia sector of Jammu district. 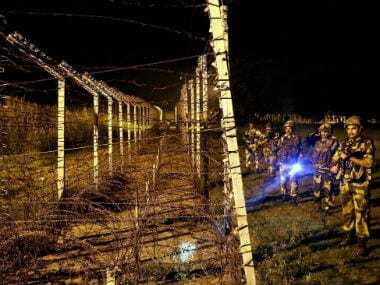 One intruder was killed by the BSF. 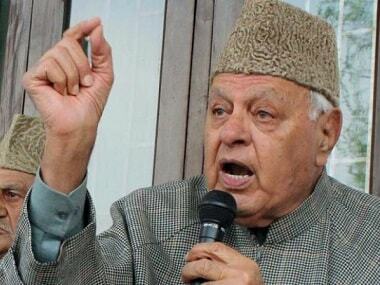 Police said the unarmed victim could have been a guide to the infiltrating militants who pulled back into Pakistan.